The U.S is a versatile country and home to thousands of hiking trails that offer hikers incredible views and challenges. 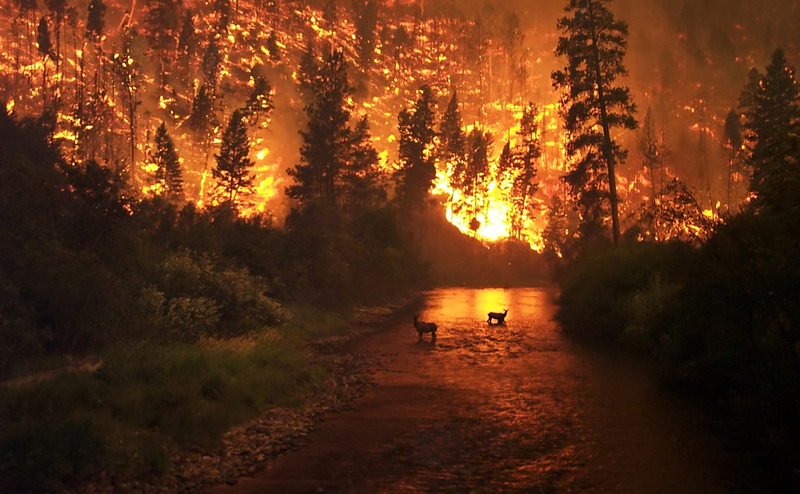 Many of those places can be dangerous, but for many, it is worth the adrenaline rush. Many unprepared hikers get killed every year. But what if you’re experienced, skilled and still have a good chance of not making it? These are the five most dangerous hikes in the United States of America. Lovely name, isn’t it? 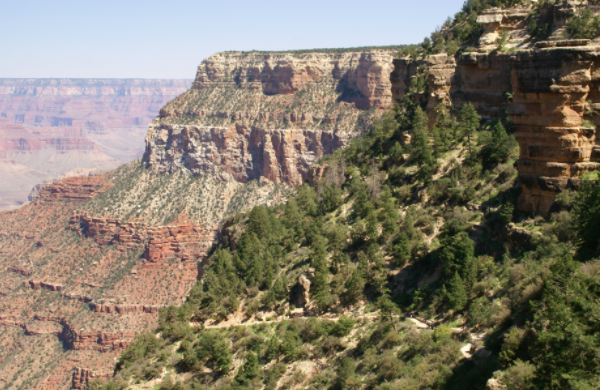 The Bright Angel Trail winds trough the famous Grand Canyon, from the North Rim to the South Rim. According to the National Park Service, 250 people are rescued from the canyon each year. In the summer, the heat gets extreme while during the colder months the trail can get icy and slippery. The National Park Service recommends hiking the trail in the spring or fall to avoid extreme weather conditions. Ever hiked on an active volcano? You can in Mount Rainier, Washington. Other threats include rock falls, avalanches, hypothermia, and surprisingly, the weather. The mountain is so close to the Pacific coast that the weather is changing constantly. 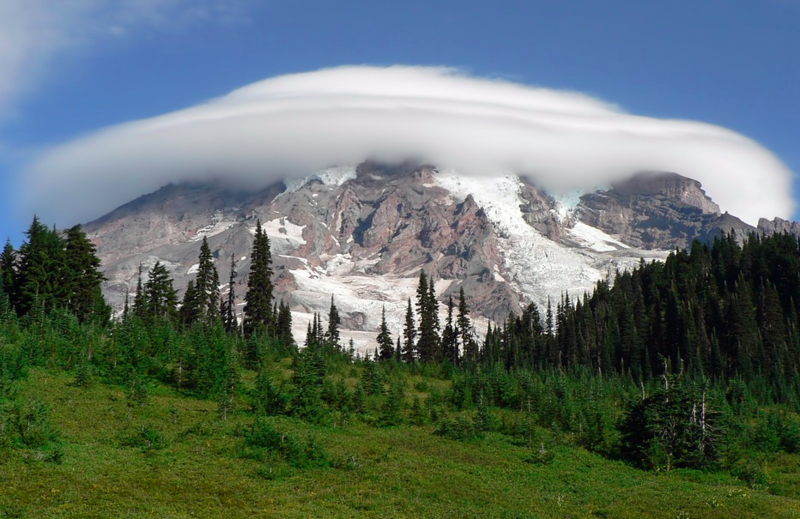 Rain, temperature drops and snow often surprise hikers. 384 hikers have been killed on the mountain, and many others had to be rescued. Most visitors travel The Maze in jeeps, but some hikers go out of their way and seek the trail with its constant sun exposure, excessive heat and very few water sources. 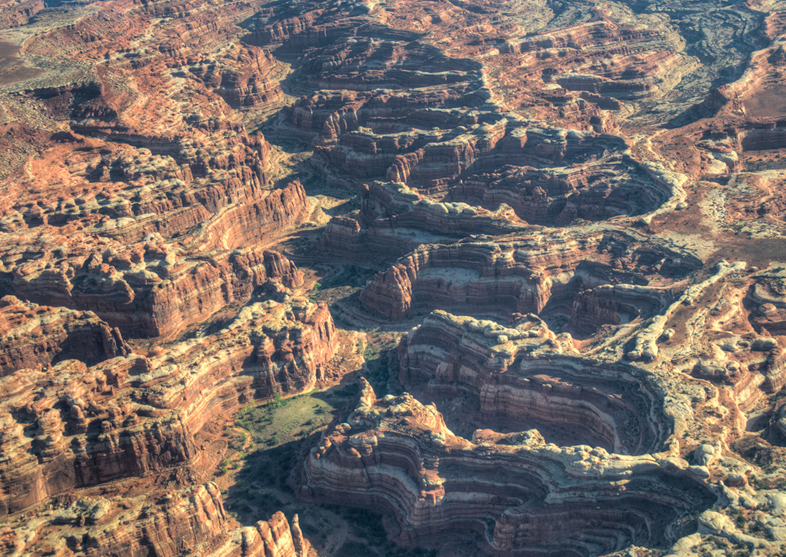 Among the 400,000 visitors Utah’s Canyonland has each year, only 10,000 visit The Maze. Many people don’t dare to hike in a place that has so many confusing paths and dead ends. 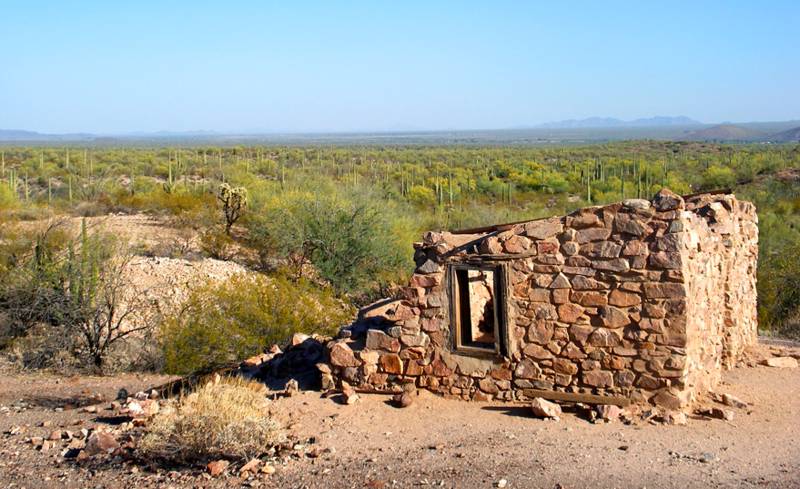 Hiking in the desert is always a dangerous thing to do because of inherent dangers like little water sources and intense heat, but the Organ Pipe Cactus National Monument’s location on the illegal border with Mexico is a special kind of danger. It is the home of drug runners and other criminals. And because of this, the National Park Service advises hikers to stay away from this trial at all times. Almost fifteen years ago, a park ranger was killed when he attempted to stop a group of drug dealers in the monument. Alaska has a mountainous landscape, but Mt. McKinley is something else. 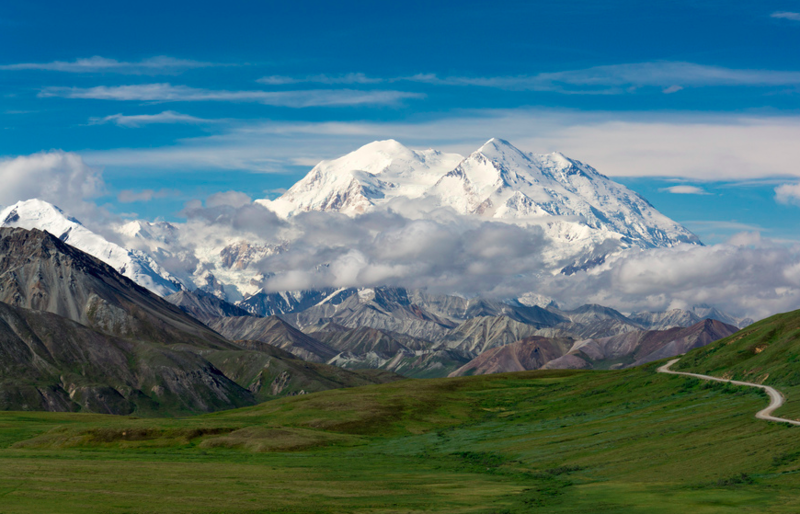 The mountain is located in Denali National Park, where trails are not provided to hikers. Those who hike Mt. McKinley have to bushwhack through wild and steep terrain to reach their destination. Not to mention the bears, moose and other dangerous animals that could come on your path. In the last 85 years, over a hundred people have died on the mountain. On average, on 52% of the people that attempt the hike succeed. A real challenge, which might explain why is such a popular hiking destination.